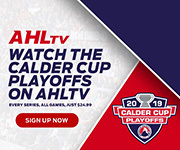 Hartford, Conn. – The Lehigh Valley Phantoms earned a valuable standings point with their regulation tie at the Hartford Wolf Pack on Friday night and trimmed their Magic Number to clinch a Calder Cup Playoff berth to just nine. 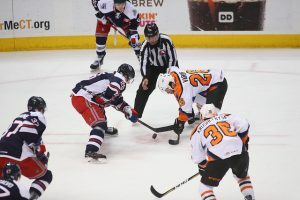 But ultimately the host Hartford Wolf Pack were able to withstand a ferocious overtime push from the Phantoms allowing for an eventual 4-3 shootout decision. With 1:00 left in overtime, Will O’Neill narrowly missed putting the Phantoms into the victory circle but his bid from the left ring was blasted off the iron and caromed away. 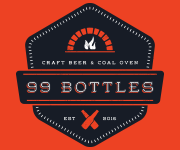 Bridgeport’s 3-2 regulation loss to Hershey also contributed to the shaving of the Magic Number which is a combination of nine points acquired by the Phantoms or missed by the fifth place Sound Tigers. The countdown is on for the team’s postseason destiny with 12 games remaining in the regular season. Lehigh Valley received goals from Cole Bardreau (9th), Mark Friedman (2nd) and Nic Aube-Kubel (18th). 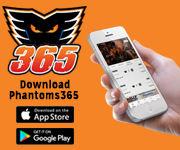 Danick Martel contributed two assists and John Muse recorded 31 saves for the Phantoms while Hartford’s Marek Mazanec hung on for the victory with 28 saves plus three more in the shootout round. Dan DeSalvo (3rd) led the Wolf Pack offense scoring a go-ahead goal in the second period and also striking for the shootout winner in the third round. Hartford used a strong surge of under three-and-half minutes in the second period to score all three of their goals and that string would ultimately be enough to give the hosts a chance for an exciting victory at XL Center. With Friday’s decision, the Phantoms now have points in seven of their last eight games (6-1-1) and also in 15 of their last 17 outings (13-2-2). The Phantoms overall mark moved to 40-16-8 and the team also has secured points in 20 of its last 23 games with an impressive 17-3-3 mark in the stretch dating back to January 20. 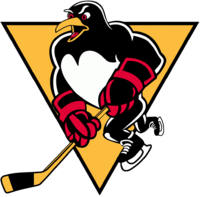 Lehigh Valley came out flying to open the game and Danick Martel’s keep of a clearing try at the right point sparked a quick-response drive to the net that was deflected across the crease to the left post by Bardreau who extended his goal-scoring streak to three games. The opening tally at 2:16 into the festivities also represented Bardreau’s eighth point in the last seven games which have seen the third-year pro from Cornell score four goals and four assists in the recent hot stretch. The Hartford comeback represented a rarity for the Phantoms not finishing through with a victory after scoring the game’s first goal. Lehigh Valley is now 25-3-5 when striking first. The Phantoms dictated the pace in the opening frame and out shot the Pack 10-4. But the second period was a different story and Hartford started to figure things out. What followed was a wild three-and-half-minute stretch in the second period in which the two teams combined for four goals. Filip Chytil (11th) raced through the Phantoms defenders on a quick breakaway at 5:03 capped with a left-post shot past the blocker of Muse to forge a 1-1 tie. 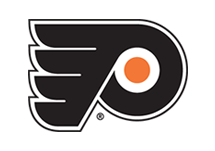 But the Phantoms responded just 70 seconds later after a strong stop by Muse that the team turned into an odd-man rush the other way. Danick Martel from the left circle connected with defenseman Mark Friedman on the back-door who converted on his one-timer for a 2-1 lead at 6:13 into the second period. Misha Vorobyev also assisted on the play for his eighth point in the last seven games. But the Phantoms lead would be short-lived as the Wolf Pack would surge back. Just 35 seconds later, Boo Nieves (6th) had a rebound deflect perfectly to him on the left of the cage for a tying tally shortly after Scott Kosmachuk’s shot was slowed down by a block on its way to Muse. At 6:48 into the second period the game was deadlocked again, this time at 2-2. And the go-ahead strike would come less than two minutes later when Dan DeSalvo’s blast from center-point at 8:19 into the frame appeared to deflect off a Phantoms defender and then elude the right shoulder of Muse for a top-shelf strike and a 3-2 lead into the second break. Nic Aube-Kubel had a late breakaway at the very end of the second period but appeared to just miss the mark. But Aube-Kubel wouldn’t miss on his next opportunity to open the third period. His pick-off at center and quick movement back to the Hartford zone, moving from left to right, induced an opportunity for a snapper from the right circle that beat Mazanec between the skates for a 3-3 tie. Aube-Kubel’s 18th goal of the season came unassisted and also represented his 42nd point of the year which rates third among all Phantoms for the rising second-year talent. The two teams traded chances for the duration of the third and into the 3-on-3 overtime but Muse and Mazanec both made some stellar stops all the way through to the final horn. O’Neill almost won it in the extra period but found iron instead. And in the shootout round it would be DeSalvo scoring the only goal for either side with the winner in the third round. Hartford out shot the Phantoms 35-31. Lehigh Valley and Hartford both finished at 0-for-3 on the power play. The Phantoms are back in action for a pair of games at PPL Center this weekend. Lehigh Valley has points in 13 of its last 14 games with a tremendous mark of 11-1-2 at the corner of Seventh and Hamilton dating back over two months. On Saturday, March 17, Lehigh Valley welcomes the Providence Bruins to downtown Allentown for a 7:05 p.m. clash. 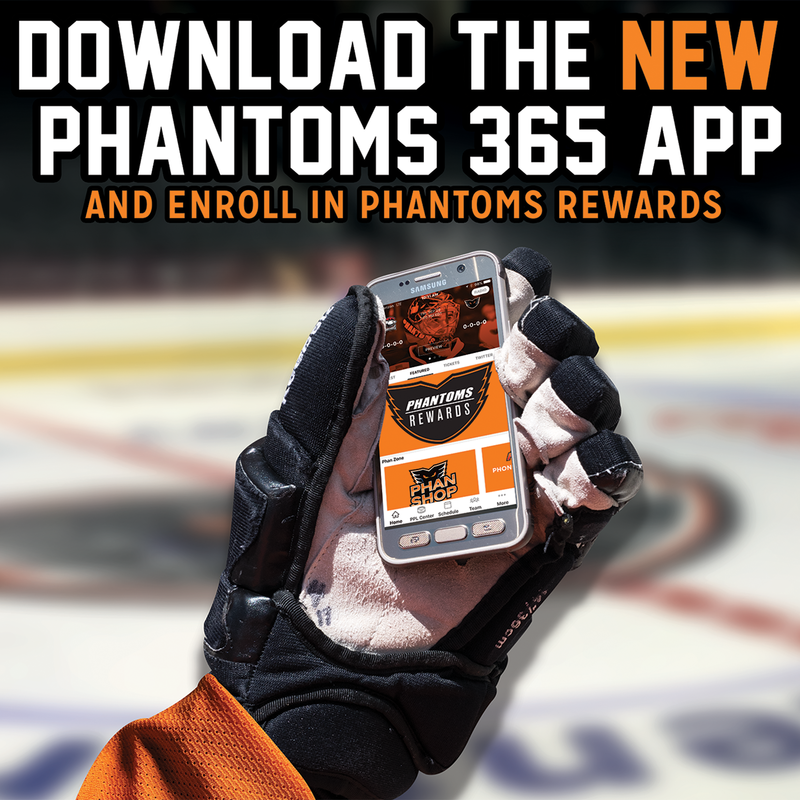 Then, on Sunday, March 18, the Phantoms host the Springfield Thunderbirds in a 3:05 p.m. tilt at PPL Center. 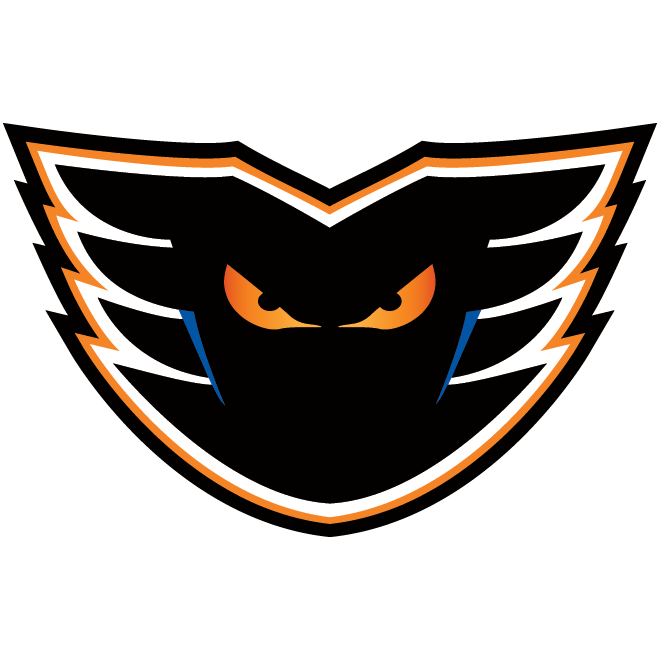 Sunday’s game features a Phantoms Wall Cling Giveaway to the first 2,000 kids 14 and under presented by PSECU. A limited number of tickets remain for Saturday and Sunday’s games and are available HERE. 1st Period-1, Lehigh Valley, Bardreau 9 (Martel), 2:16. Penalties-DeSalvo Hfd (tripping), 3:14; Vorobyev Lv (tripping), 4:01. 2nd Period-2, Hartford, Chytil 11 (Schneider), 5:03. 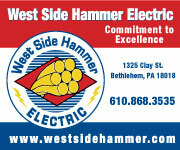 3, Lehigh Valley, Friedman 2 (Martel, Vorobyev), 6:13. 4, Hartford, Nieves 6 (Kosmachuk), 6:48. 5, Hartford, DeSalvo 3 (Denis, Andersson), 8:19. Penalties-Willcox Lv (boarding), 9:02; Crawley Hfd (interference), 17:49. 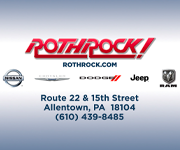 3rd Period-6, Lehigh Valley, Aube-Kubel 18 0:55. Penalties-O’Neill Lv (high-sticking), 3:29; Bigras Hfd (high-sticking), 14:20. Shootout – Lehigh Valley 0 (Knight NG, Vorobyev NG, Conner NG), Hartford 1 (Kosmachuk NG, Chytil NG, DeSalvo G). Shots on Goal-Lehigh Valley 10-7-11-3-0-31. Hartford 4-13-14-3-1-35. 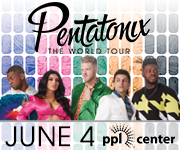 Power Play Opportunities-Lehigh Valley 0 / 3; Hartford 0 / 3. Goalies-Lehigh Valley, Muse 9-1-1 (34 shots-31 saves). Hartford, Mazanec 7-4-1 (31 shots-28 saves). Referees-Troy Paterson (29), Chris Schlenker (48). Linesmen-Glen Cooke (6), Luke Galvin (2).